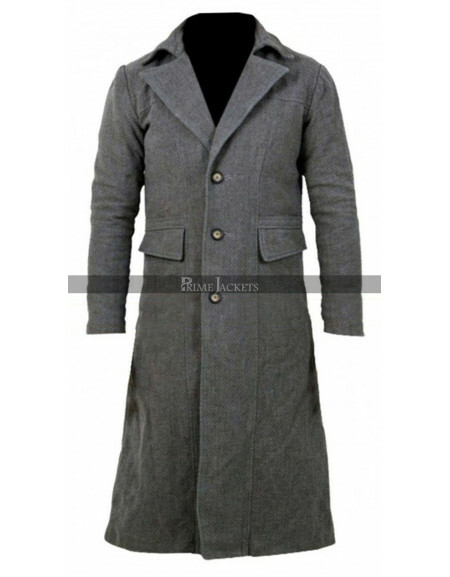 A trendy coat is always something that tends to take away the attention of anyone who just lay a single eye over it. 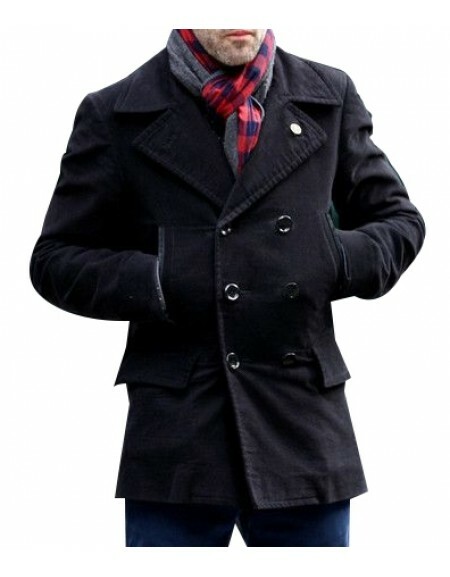 Well, this beauty is entirely exceptional and being a celebrity choice is pretty amazing and seamless as well. 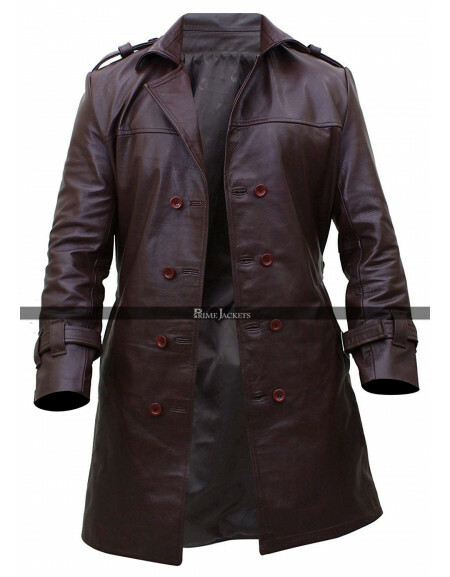 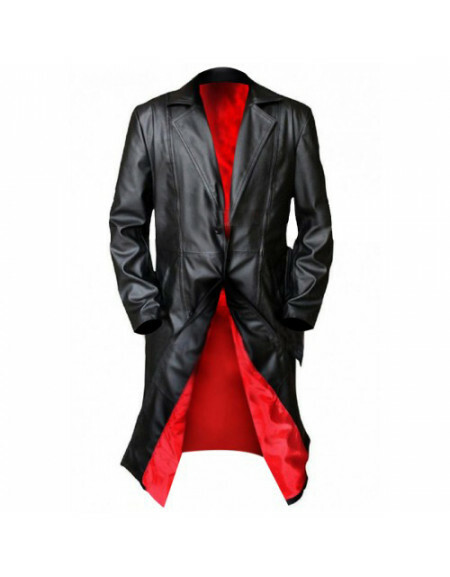 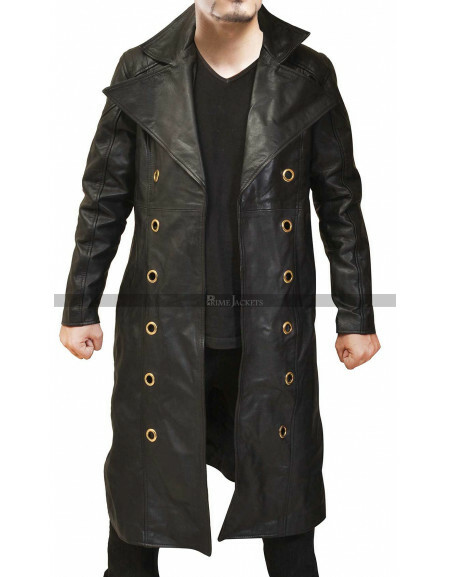 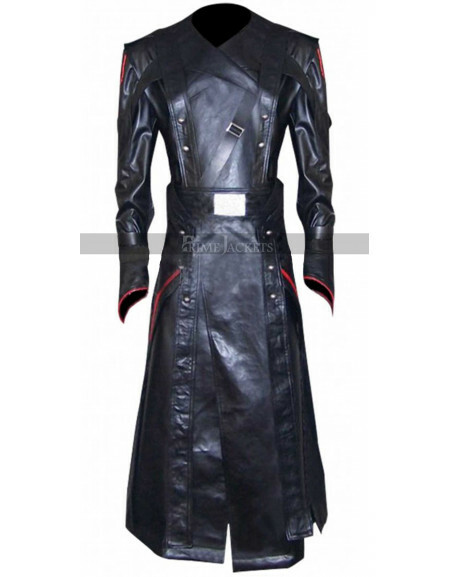 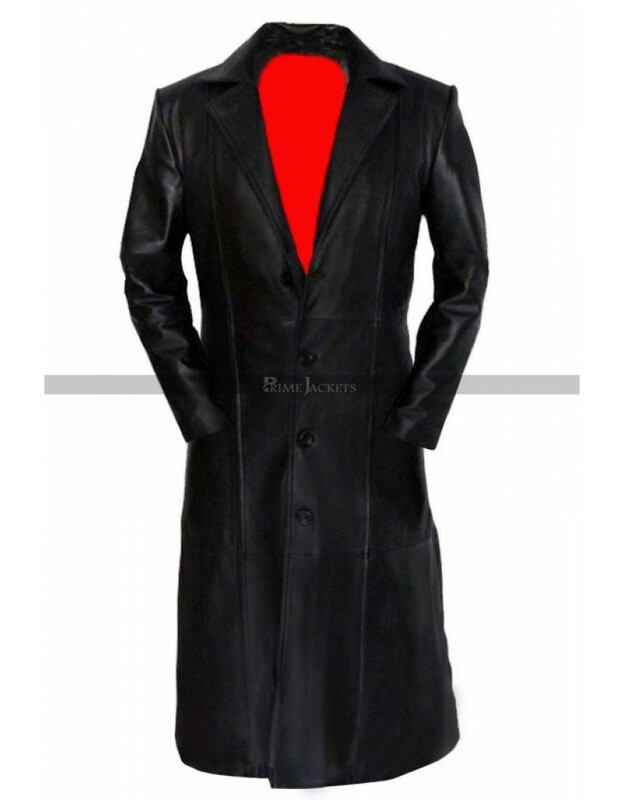 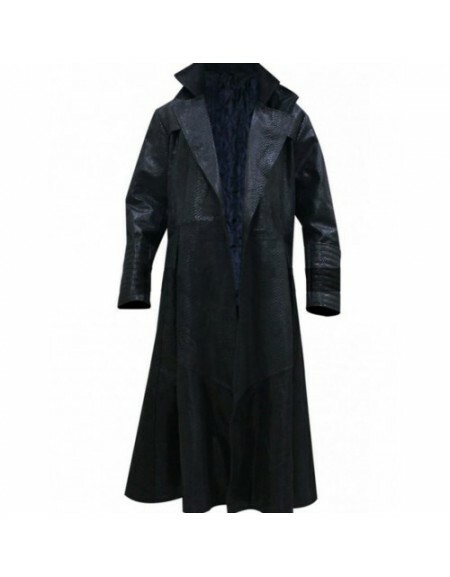 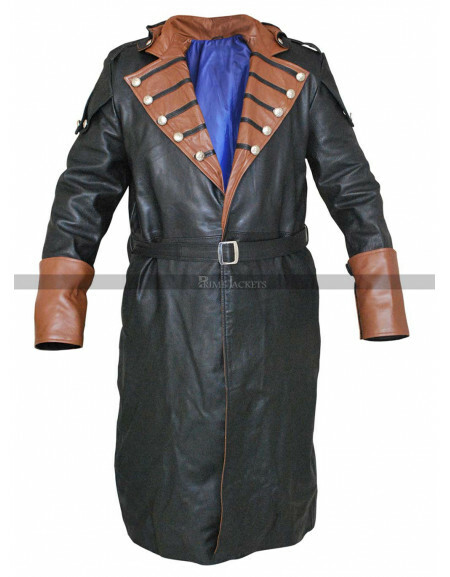 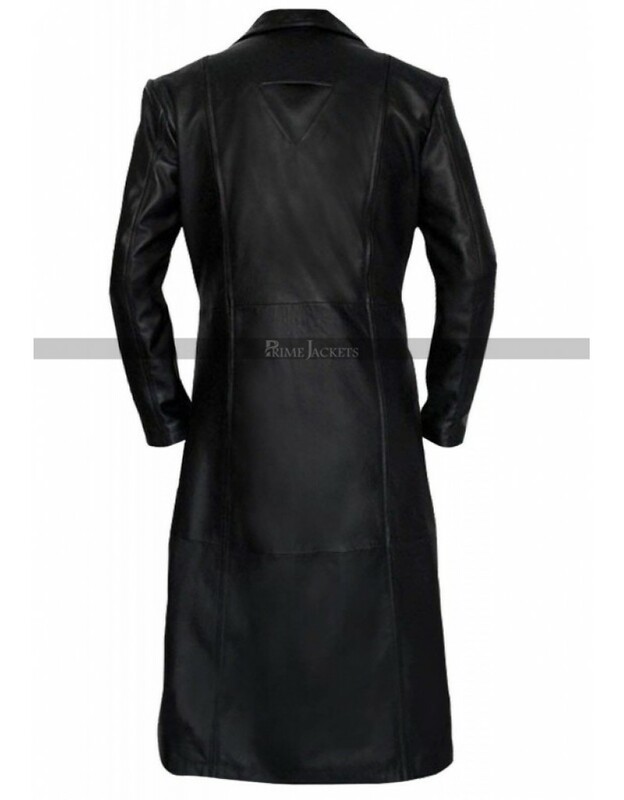 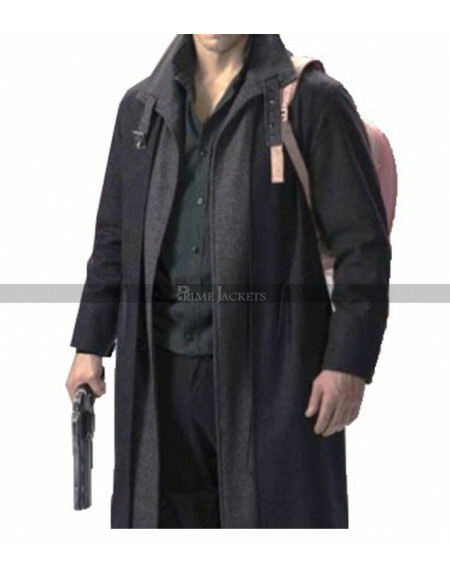 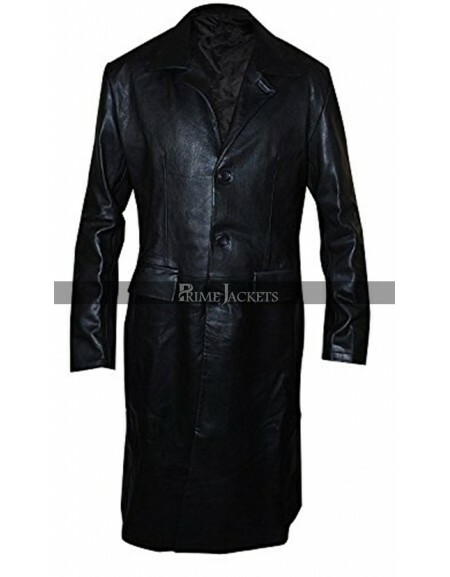 This Blade Wesley Snipes coat has been manufactured using the two different kinds of materials being genuine leather or faux leather and the inner has been made using the best quality viscose. 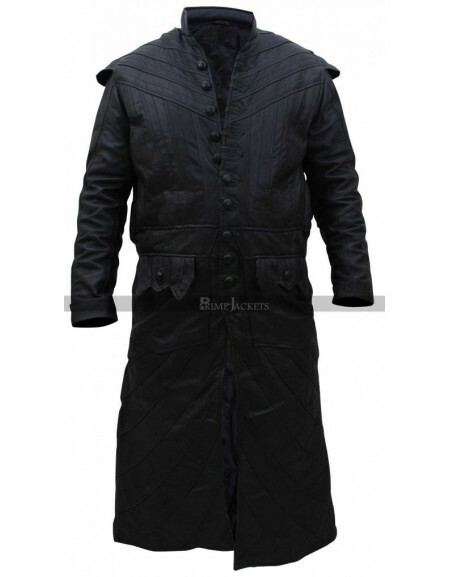 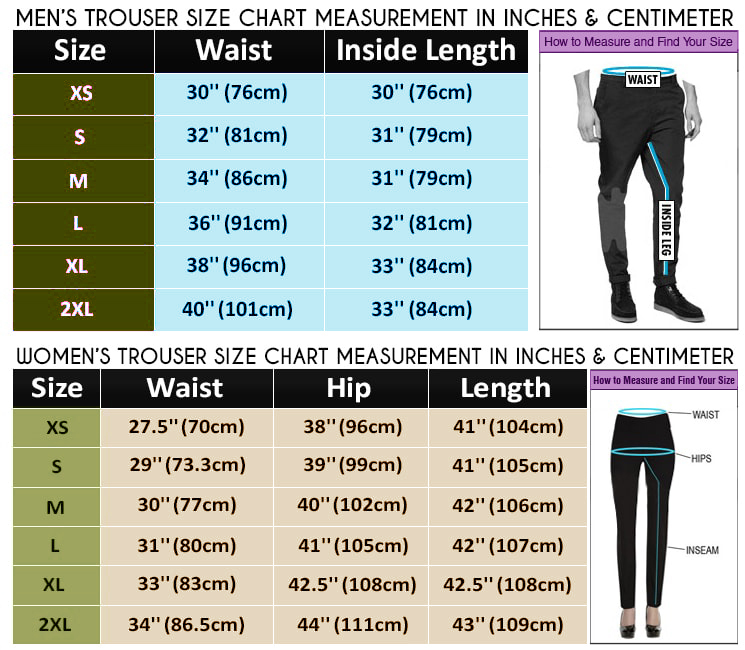 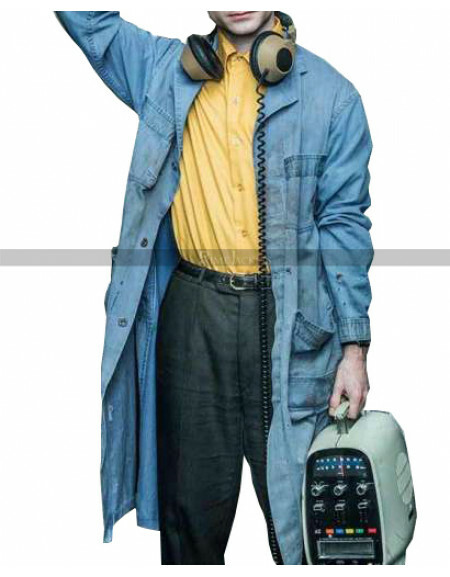 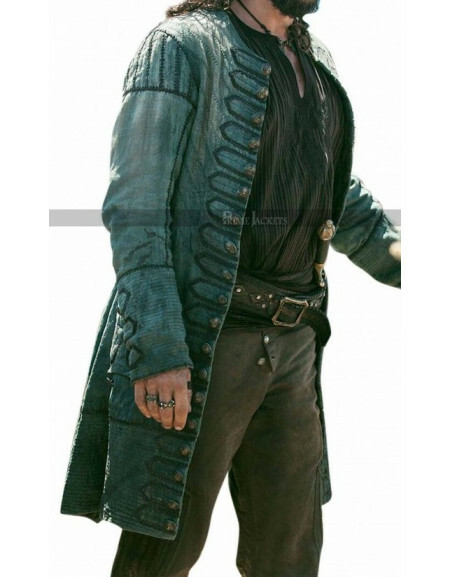 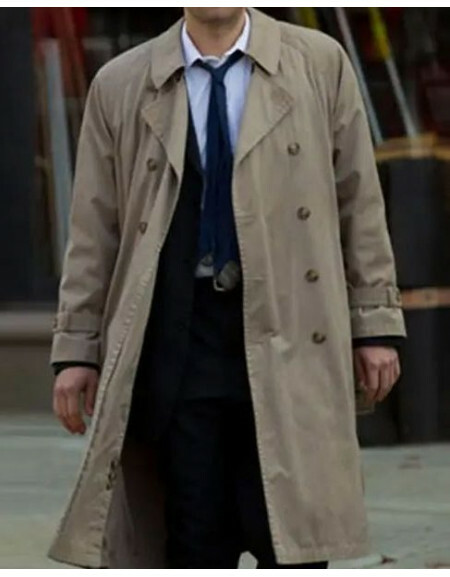 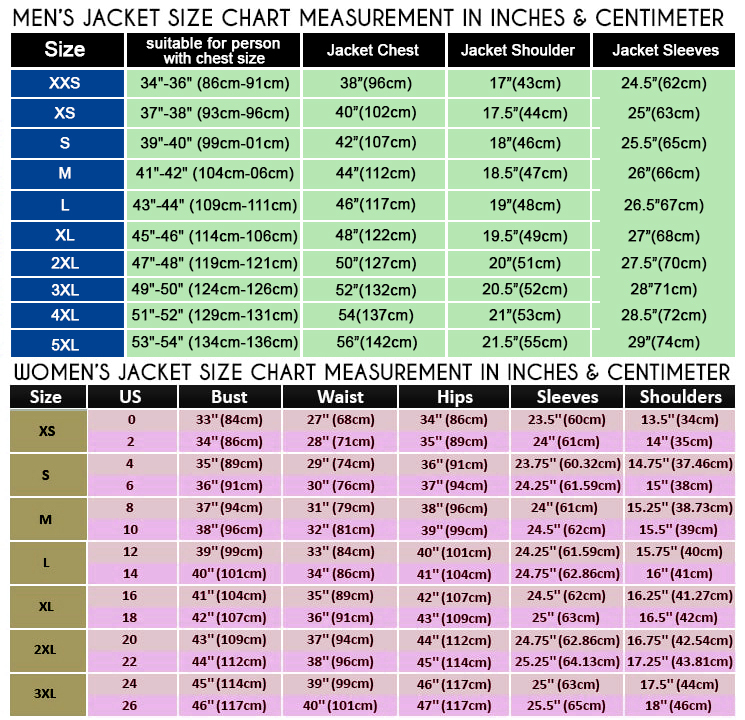 The sleeves are in full length and so is the length of the jacket with the front closure of buttons being provided followed by a stylish collar.